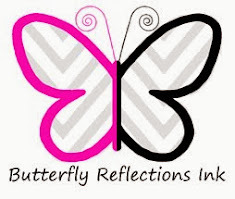 I am so sad to be writing this, but this will be my last entry for the Butterfly Reflections Ink Design Team. I feel like I just started this journey and now it's coming to an end. I am excited to see the new team and all of their awesome talent though! 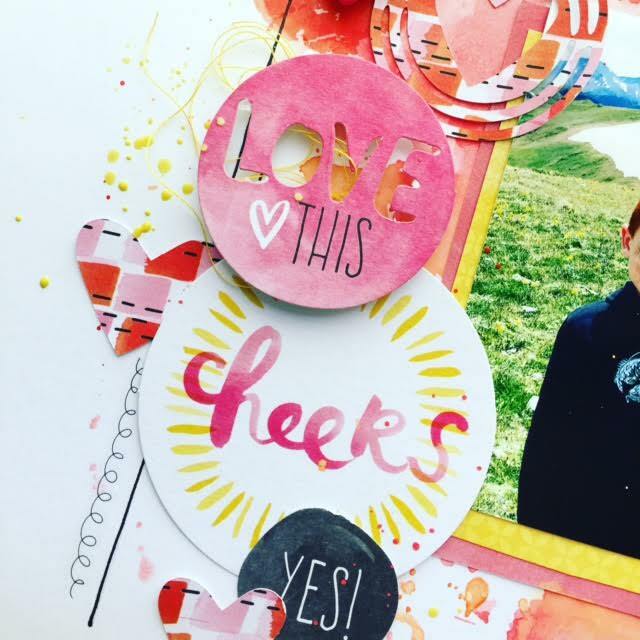 So let's take a look at my last layout! Using more of the Amy Tangerine Collections Better Together & Finders Keepers I wanted to bring in some more of the colors from the beautiful pattern papers. So I went in with my watercolors and did a little mixed media. I also wanted to stick with a circle theme, since there were a couple of circle pieces from the Ephemera Pack I popped a couple up and left the rest to lay flat on the paper, to give it some interest. 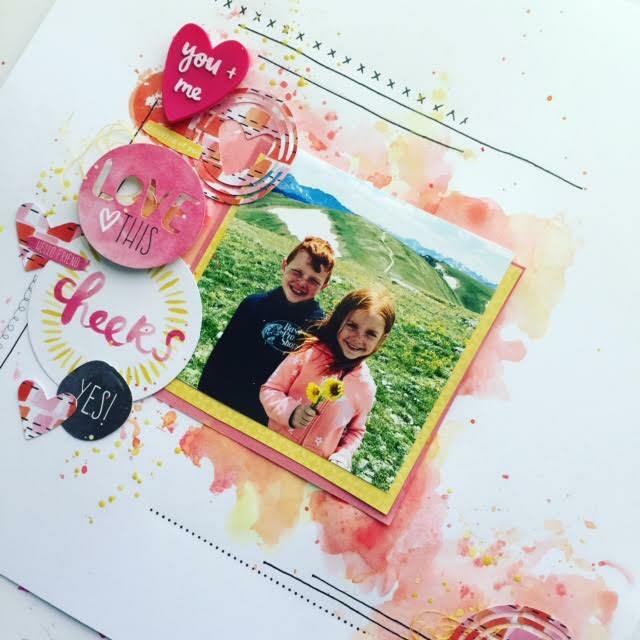 I also used some cut files from Ashley Horton These cut files are actually a challenge that Ashley and Missy Whidden have going on, which is called Stretch Your Sketch. 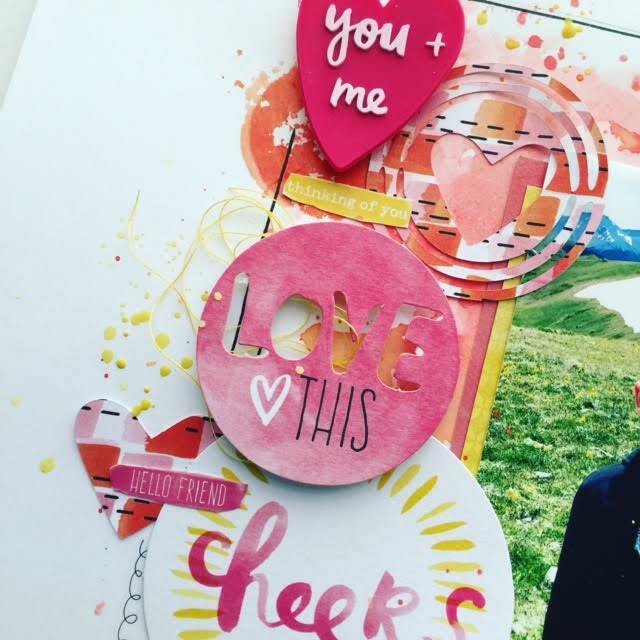 You should go check it out and download your free cut files! Well I hope you guys enjoyed some of my projects I had to share with you in these few short months. I know that this has been such a wonderful time for me! I am truly thankful for Vanessa, she really does care about her people. She has been so patient and kind, Thank you Vanessa for allowing me to be apart of something so great. I will never forget this experience.